[Star Wars Rebels] Which legends characters would you like to see as canon in Season 3? Which legends characters do you want to see as canon in Season 3? 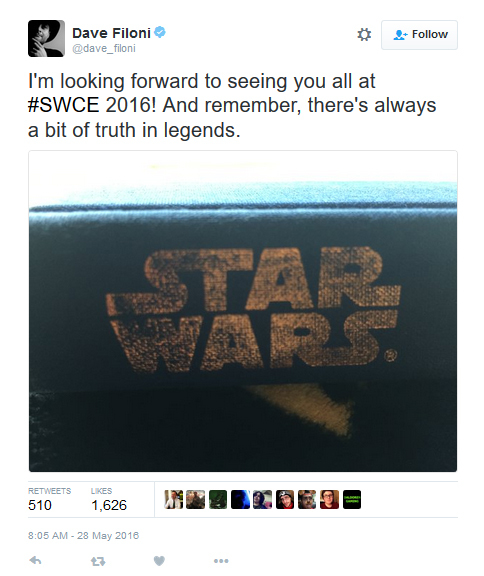 Dave Filoni has hinted on twitter that a legends character is going to make an appearance in Season 3 of Rebels.....who would you like to see appear in the show and become canon? Re: [Star Wars Rebels] Which legends characters would you like to see as canon in Season 3? Could this mask Yupe Tashu wears be the mask of Darth Nihilus.... the same mask to which he fused his life? Nihilus was a survivor of the Mass Shadow Generator weapon on Malachor (which recently was made canon)... as a result, he became a wound in the force and would drain the lives of individuals and whole systems to feed the hunger he felt. He was therefore called the Lord of Hunger. He was the apprentice of Darth Traya but he ended up cutting off her connection to the force and exiling her. In the EU, he was killed but could his consciousness have survived in his mask and now it can be used to possess people like other sith artifacts can do? I chose Galen Marek. I loved those games. I'm not a Rebels fan, so it's hard for me to think about any of these characters on that show. Well, I would love Mara Jade making a cameo as an Inquisitor or smuggler, but I think having Thrawn and Darth Revan are the more logical choices. Judging by his encounters with Zeb in Season 2, Agent Kallus will probably join the Rebels and maybe Thrawn will replace him as their main antagonist, or have him be a co-antagonist alongside Vader. Plus Filoni said he wanted to add Revan in TCW along with Darth Bane, but didn't. The ending of Season 2 has given him a perfect opportunity to do so though. Me thinks Ezra will have visions of both Bane and Reven next season.